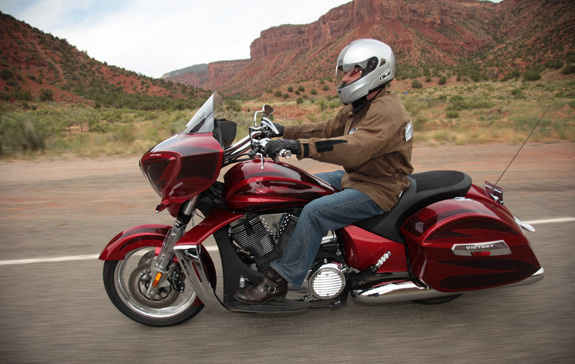 According to The 2011 Pied Piper Prospect Satisfaction Index (PSI) U.S. Motorcycle Industry Benchmarking Study, Victory Motorcycles have the happiest customers in the industry. This is no small feat. 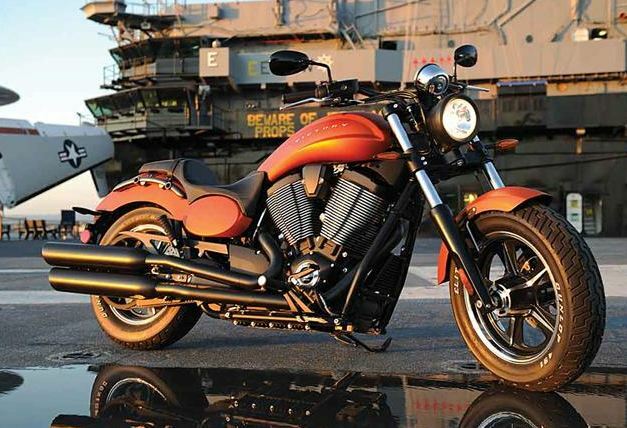 The study puts Victory Motorcycles over industry heavyweights like Ducati, Harley-Davidson and Triumph. This study used about 2,000 “secret shoppers” to measure how companies were making better buyers of their potential customers. 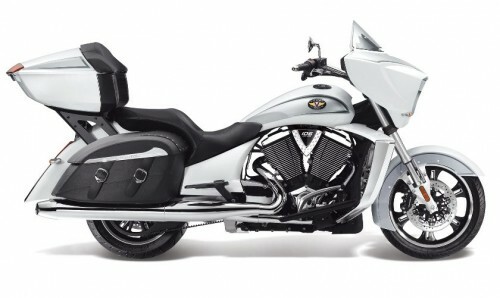 The secret shoppers visited 14 major motorcycle dealers and judged the sales process, whether or not they were told about financing options, product demonstrations and if accessories were mentioned. 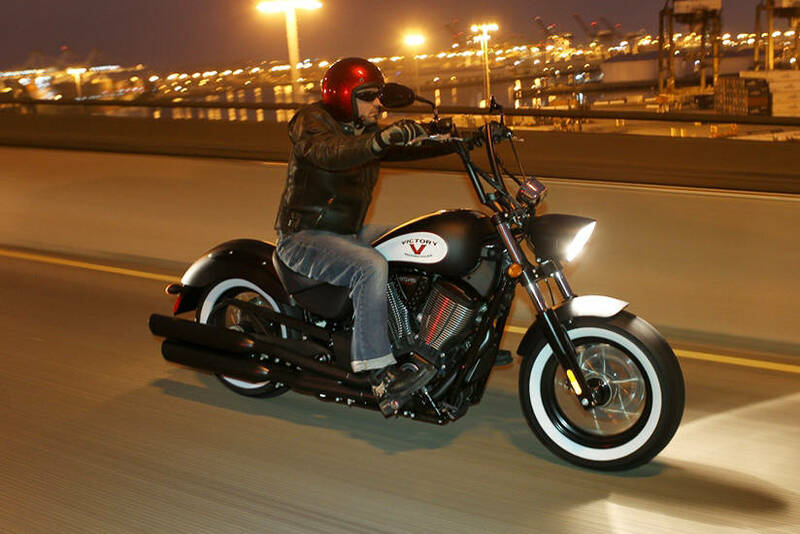 This is a powerful “victory” (no pun intended) for Victory Motorcycles and we thought it was worth mentioning, in case you are in th market for a new bike and had not considering them.